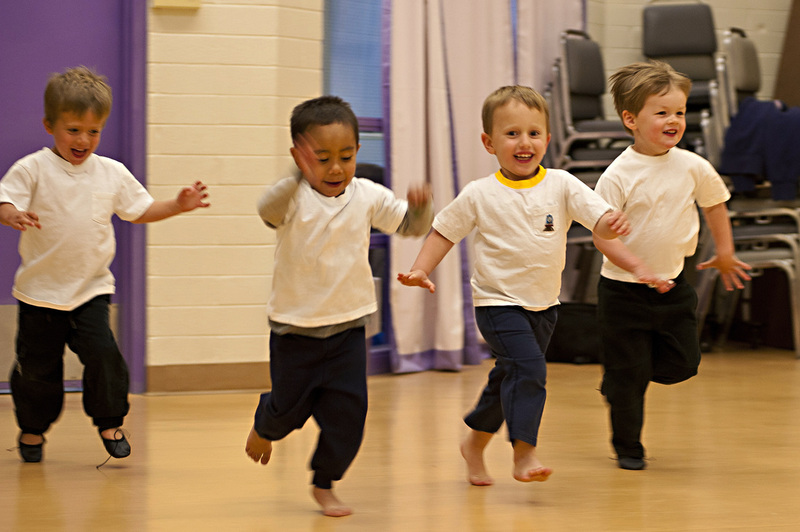 Boys Creative Movement is a ballet-based class for boys 3 to 5 years old where students learn the beginning ballet positions, steps, and French terminology. This class focuses on rhythm and coordination, mixing in lots of creative ideas aimed at boys to keep the children interested and having fun. This class meets once a week for 45 minutes. 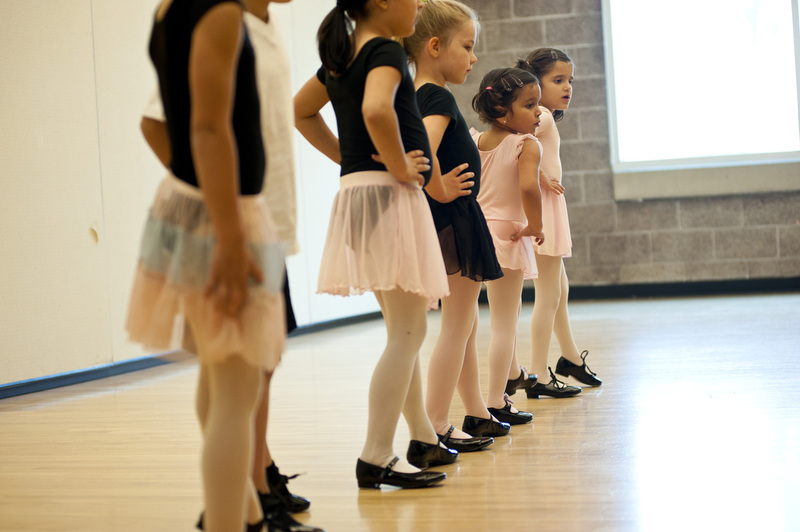 Ballet/Tap Combo I is a great introductory class for children ages 4.5 to 6 years old. 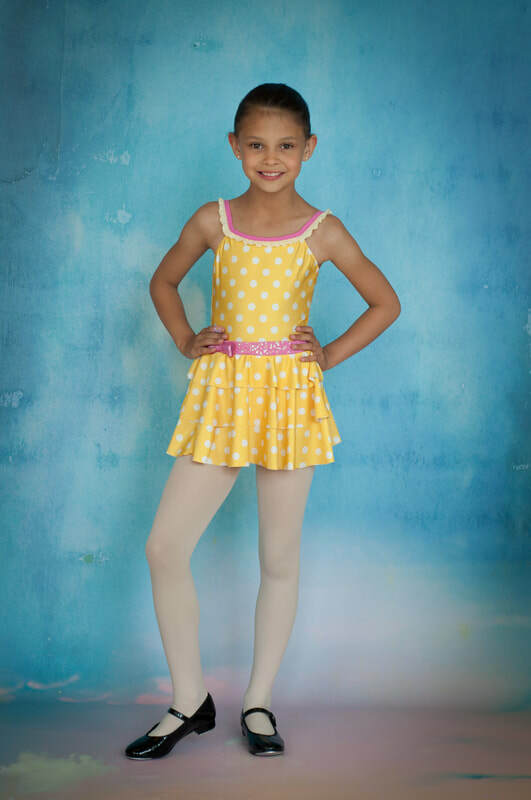 Ballet/Tap Combo II is a great mix of dance disciplines for children ages 6 to 8 years old. Time is divided between ballet and tap with students changing shoes halfway through the class. The combination allows for students to experience the structure and discipline of ballet, while supplementing it with another dance technique. This class meets once a week for 60 minutes. Ballet/Tap Combo III is for ages 8-11, who have completed Combo II and are serious about learning and practicing the ballet and tap techniques. 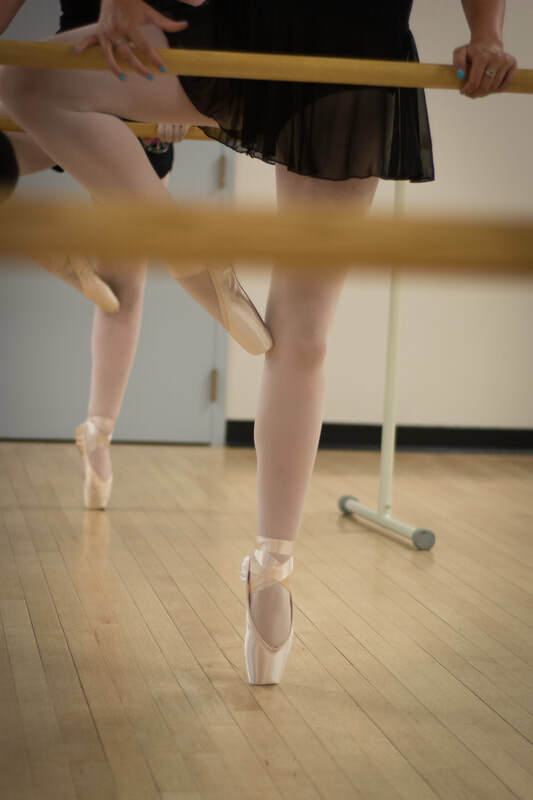 During this class, students work at the ballet barre, complete center exercises including an adagio, petit allegro, stretching, and practice multi-step exercises that move across the floor such as a grand allegro and turn combinations. 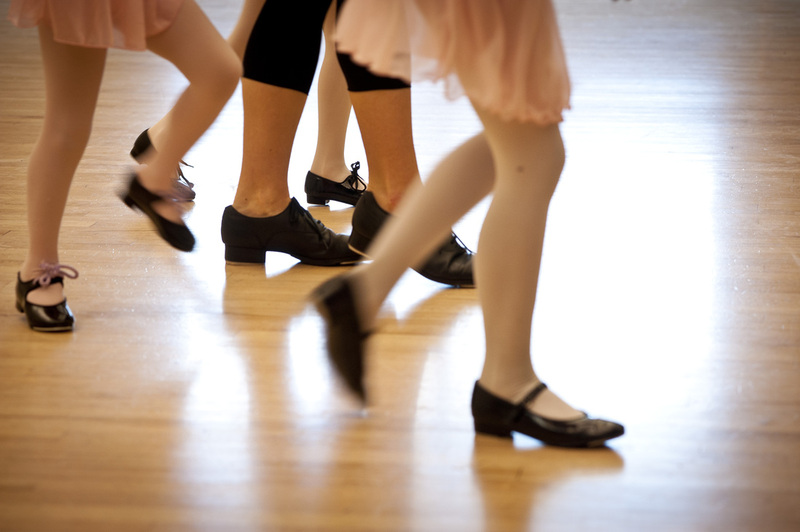 During the tap portion students warm up, practice specific steps in the center of the room, move across the floor, and work on dance routines from week to week. This class meets once a week for 75 minutes. Tap IV is for ages 10 to 14 and Tap V is for ages 10-18 years who have completed at least Combo III and are serious about learning and practicing tap dancing. 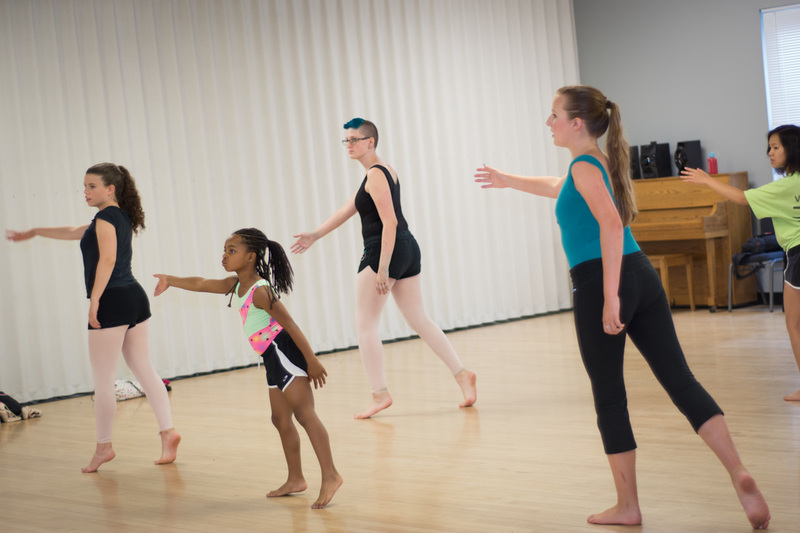 During class, students warm up, practice intricate steps in the center of the room, move across the floor, and work on dance routines from week to week. 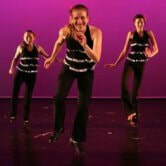 Dancers improve their tap skills working on small and large movements, complex rhythms, and multi-step exercises. Tap IV class meets once a week for 30 minutes. Tap V meets once a week for 45 minutes. 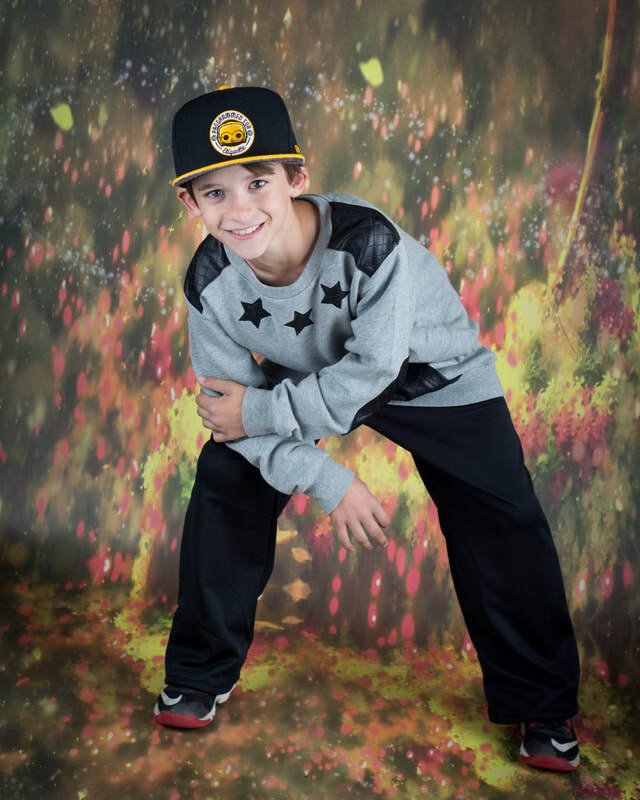 Hip Hop I is for ages 6-9 and Hip Hop II is for ages 10-14 years and are great classes where children can be themselves and develop their own styles and movement. 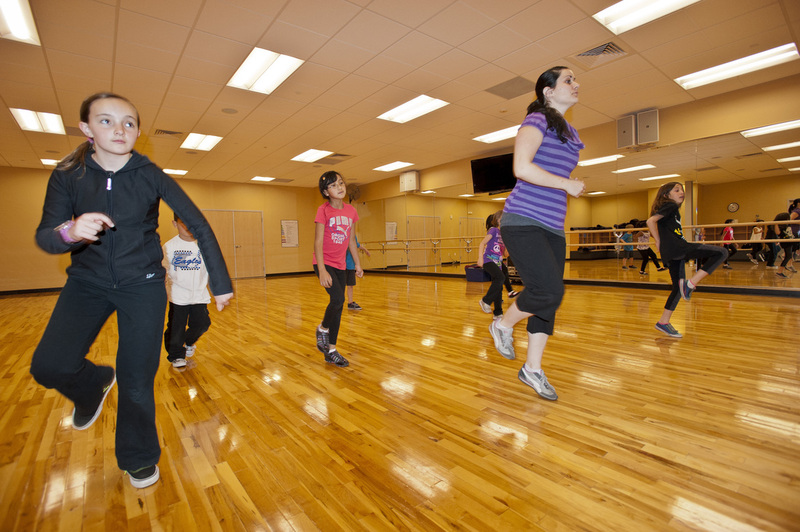 Students learn the basics of hip hop, including aspects of break dancing and video movement. Classes tend to be energetic and fun, while still working on the discipline of dancing in a group setting. Music and movement are clean and appropriate for all ages. This class meets once a week for 60 minutes. Hip Hop III is for ages 12-18 and combines the sharp, energetic pop movements of hip hop with the advanced level of incorporating one’s own movement style into the choreography. Class will consist of a warm-up, stretches, strengthening exercises, body isolations, working on center combinations and improvisation. Classes tend to be energetic and fun, while still working on the discipline of dancing in a group setting. Music and movement are clean and appropriate for all ages. This class meets once a week for 60 minutes. 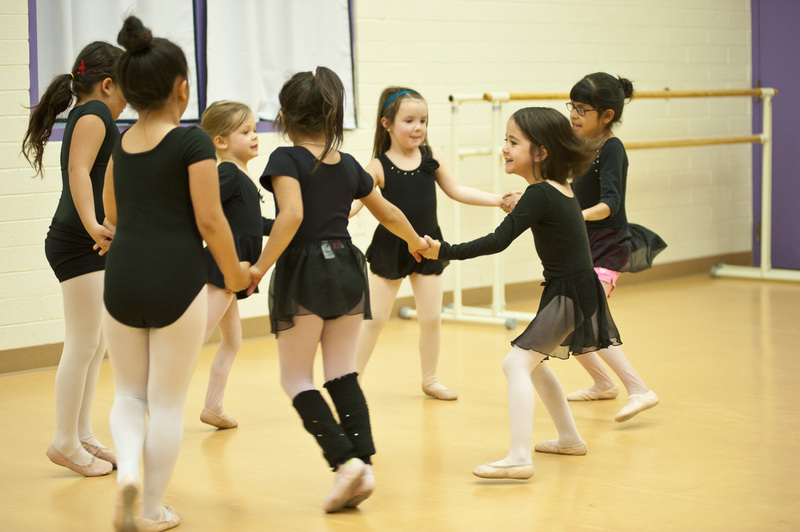 Ballet I is for ages 5-7, and who are excited to learn ballet. 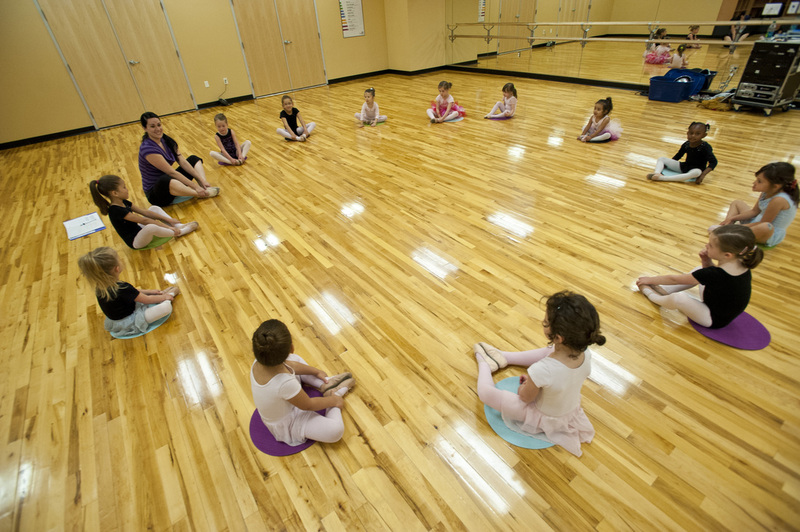 Children spend the class warming up, practicing exercises at the ballet barre, moving across the floor, stretching, and having time at the end of class to explore their own body movements. This class meets once a week for 60 minutes. Ballet II is for ages 6-9, and who have completed Ballet I or are advanced in age with some ballet training. 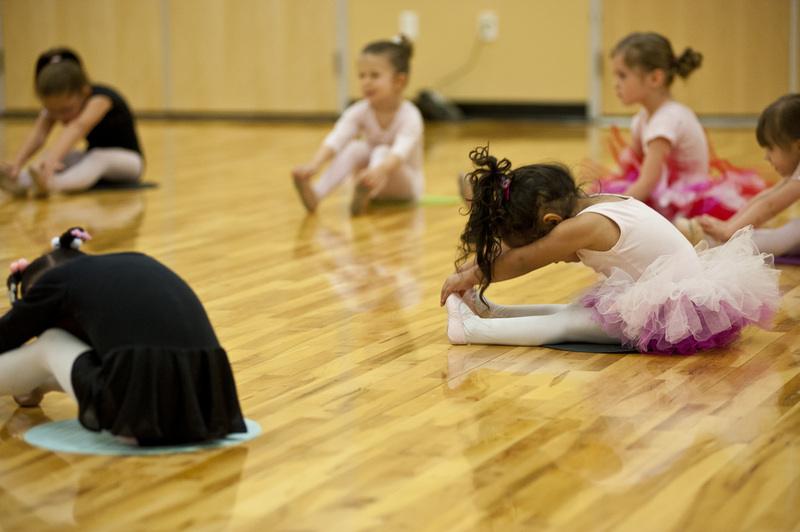 Children spend focused time at the ballet barre, exercise their balancing and jumping skills in the center, practice multi-step combinations traveling across the floor, and work on flexibility. This class meets once a week for 60 minutes. Ballet III is for ages 8-12, and who have completed Ballet II and are serious about learning and practicing the ballet technique. 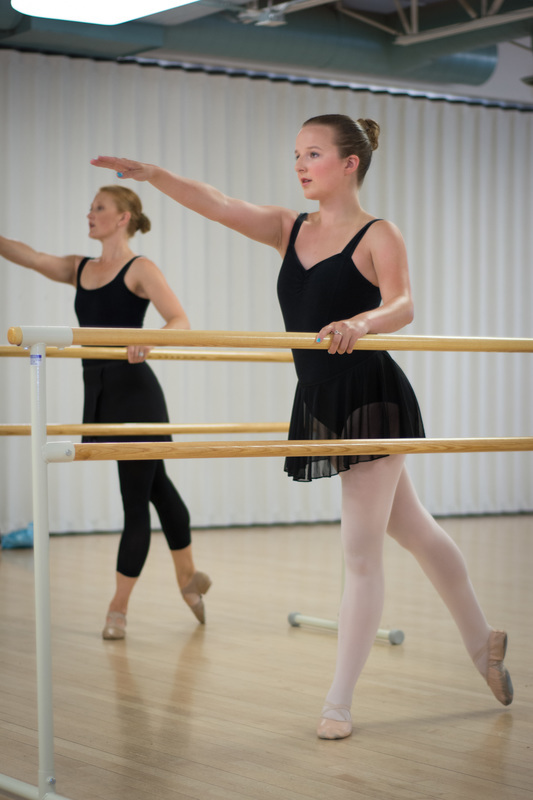 During this class, students work at the ballet barre, complete center exercises including an adagio, petit allegro, and stretching, and practice multi-step exercises that move across the floor, such as a grand allegro and turn combinations. This class meets once a week for 75 minutes. 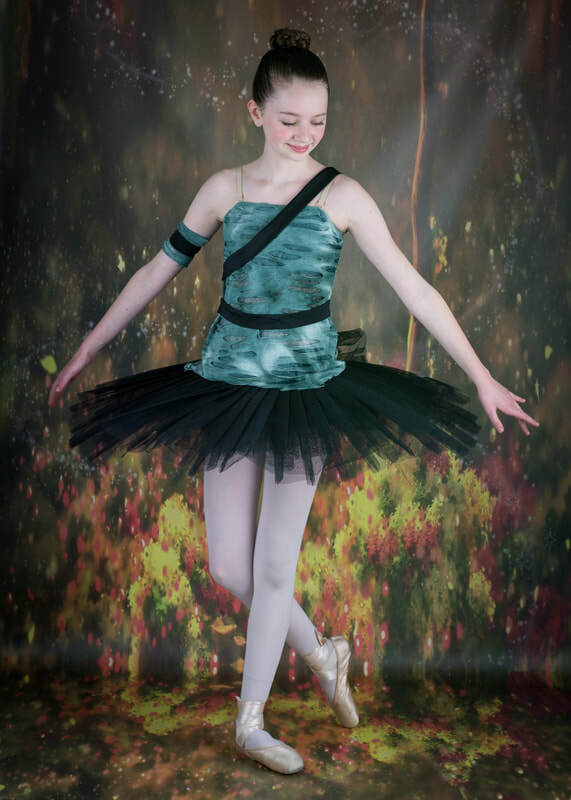 Ballet IV is for ages 10-13, and who are committed dancers. The class is a mix of students working on and off pointe. This class focuses on complex barre combinations, long memory exercises in the center, working on higher levels of jumps and turns, learning proper ballet terminology and definitions, and spends some class time on pointe and/or pre-pointe exercises. 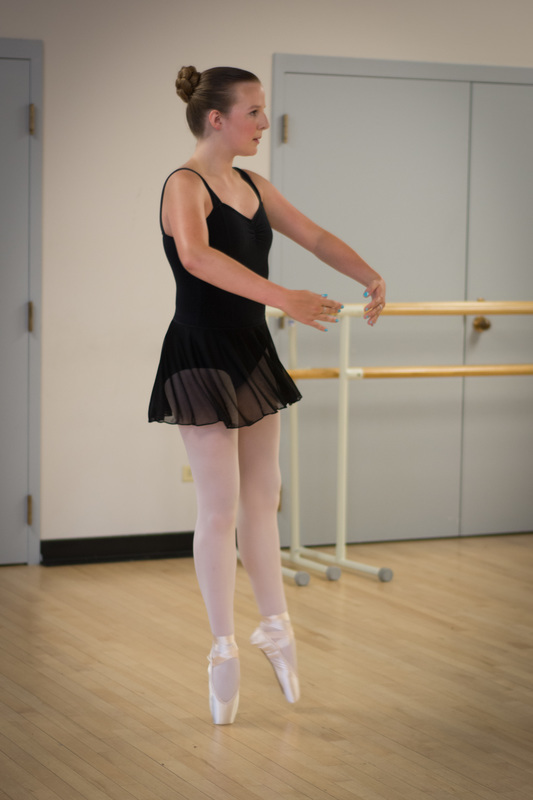 All students are expected to take both Ballet IV classes (75 minutes) each week. Training in ballet at least twice a week is very important to mental and muscular development at this level. Students are encouraged to take additional classes at their age level, such as Hip Hop, at no additional charge. Ballet V is for ages 12-17, and who are committed dancers. 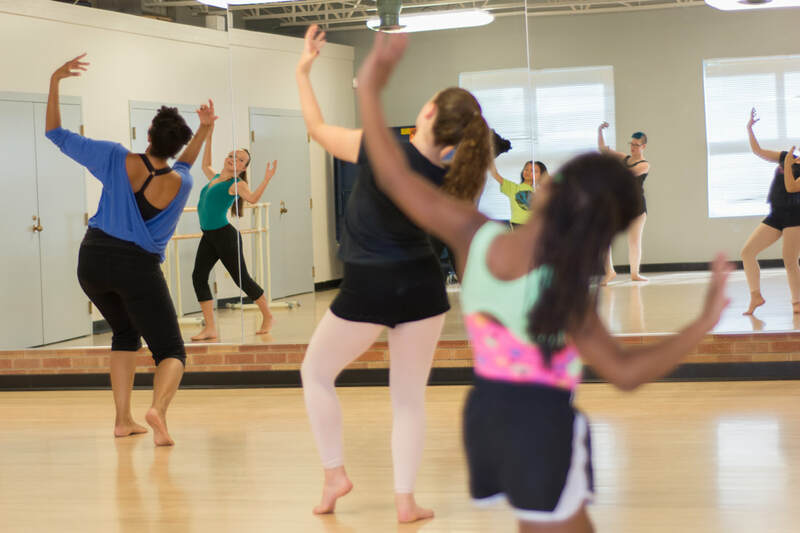 This class focuses on complex barre combinations, long memory exercises in the center, working on higher levels of jumps and turns, learning proper ballet terminology and definitions, and spends some class time on pointe. 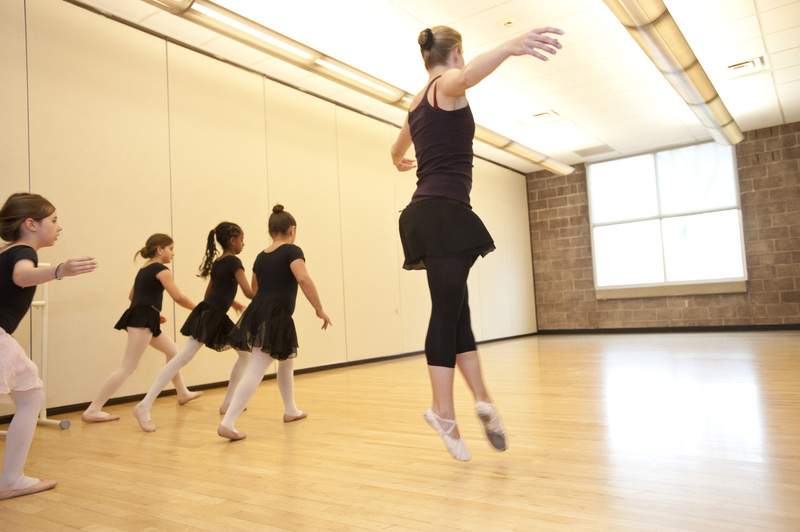 All students are expected to take both Ballet V classes (90 minutes) each week. Training in ballet at least twice a week is very important to mental and muscular development at this level. Students are encouraged to take additional classes at their age level, such as Hip Hop, at no additional charge. 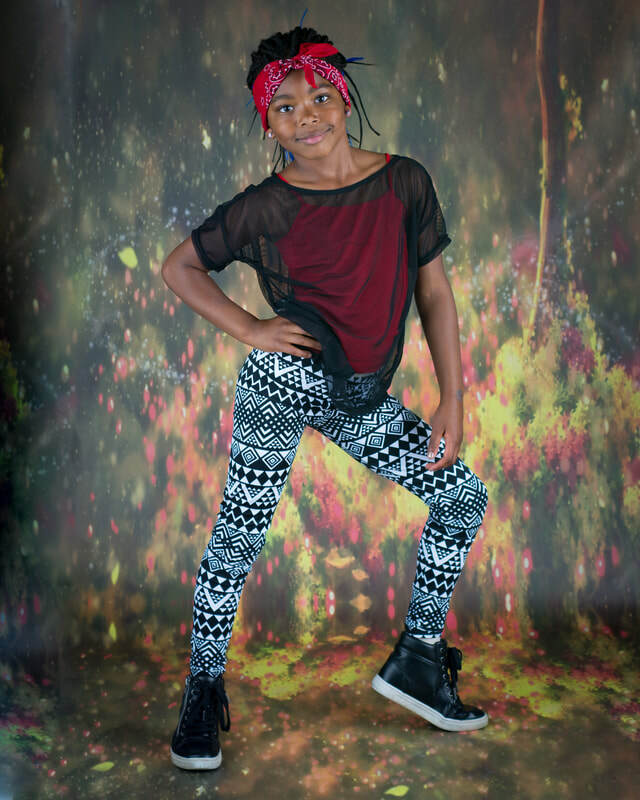 Jazz/Lyrical is for ages 8-12, and who love to express themselves through their physical body. The class will consist of a warm-up, stretches, working on body isolations, across the floor exercises and a center combination. An emphasis is placed on interpreting music and emotion into movement and dancing from the heart. 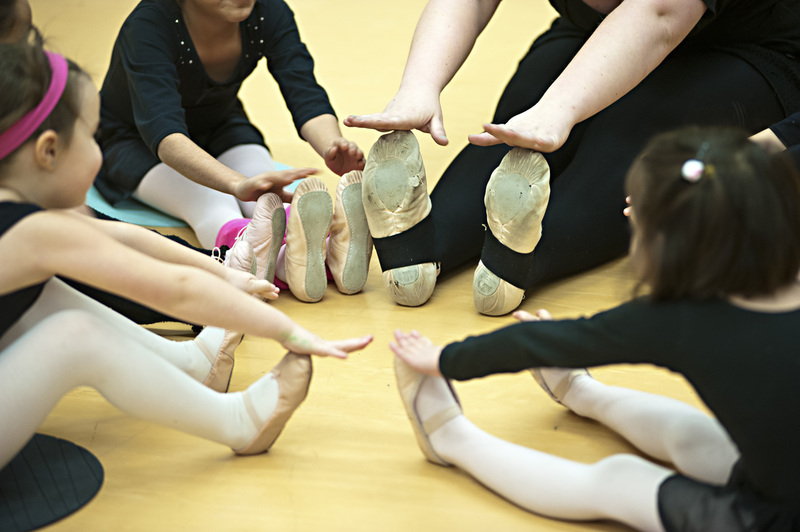 Students are required to have had at least one year of ballet training and are strongly encouraged to supplement this class with a weekly ballet technique class. *All of Leap's classes invite only the students into the room during class time. We find that students focus and have the greatest opportunity for learning when alone with the instructor.